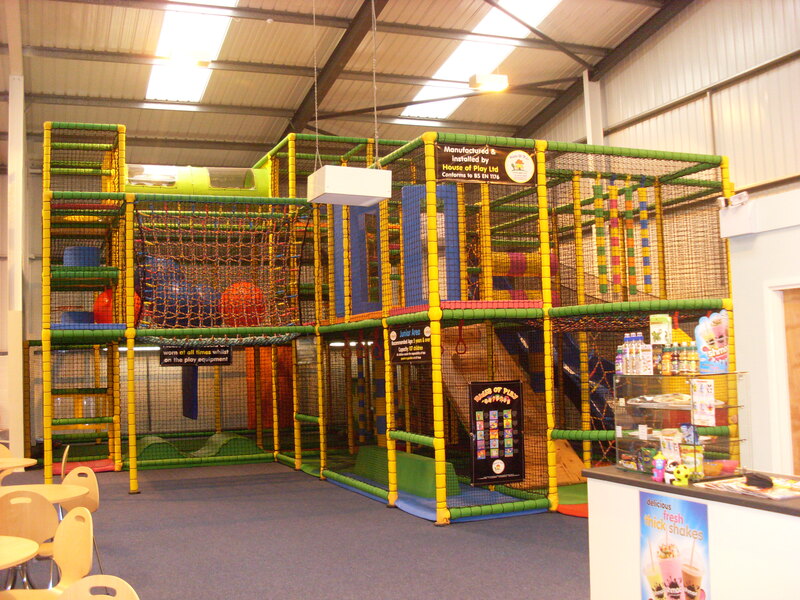 Funzone is an exciting soft play centre and cafe based in Whitchurch, Shropshire. Funzone is a family run business, set up and run by Vicki and Gordon Davies who have a wealth of experience and knowledge in various areas of the business with Vicki being a nursery nurse and Gordon being in senior management. 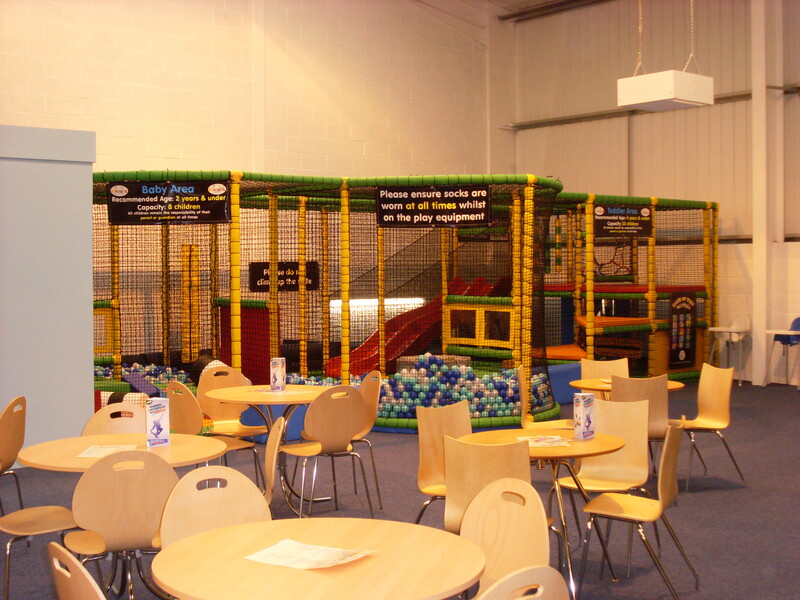 Funzone has been set up to provide children from babies to twelve year olds with a safe and exciting environment in which to safely explore and for parents to relax and have a sit down whilst enjoying a coffee, tea or food from our very reasonably priced cafe. At Funzone there is play equipment to suit all ages, from a large 2 lane wavy slide and sports arena for the older children to ball pools and slides for our younger visitors. Funzone intends to be the best in the area with affordable food, party packages and entrance costs. We also have some special offers on for after school and for toddlers.